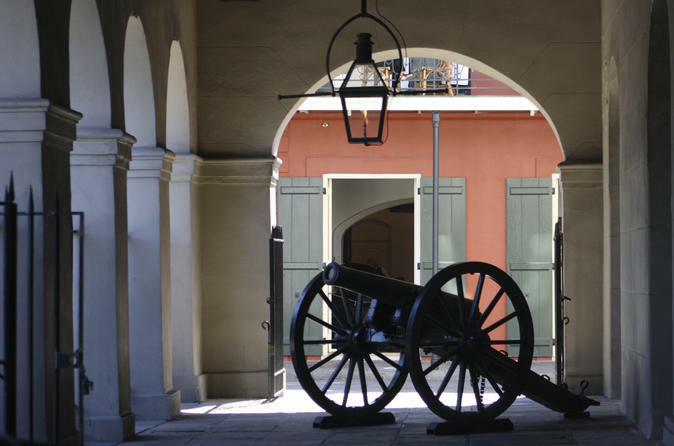 This historical walking tour of the French Quarter commemorates the Battle of New Orleans (which celebrated its 200th anniversary in January 2015), when Andrew Jackson led a motley crew to victory against British invasion. Stroll through the Vieux Carre as a native guide (and long-time resident of the French Quarter) recounts Louisiana’s transition from a colony to a state. You’ll visit a Creole cottage, tour a 19th century townhouse, visit the Calaboose where pirates were held, Jackson Square, Madame John's Legacy, Antoine's Restaurant, and much more!